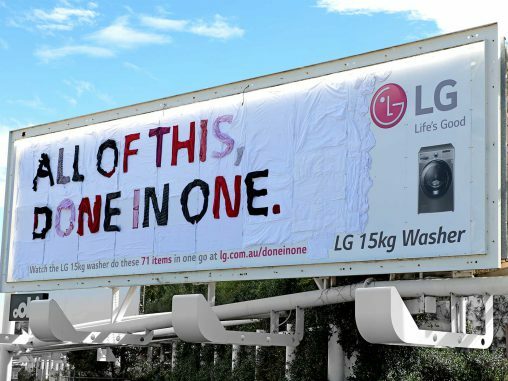 LG Electronics Australia’s chief marketer Lambro Skropidis has quit the Korean company to join Swedish appliance brand Electrolux Home Products. Skropidis has been with LG since March 2012 when he joined from Samsung Electronics Australia. 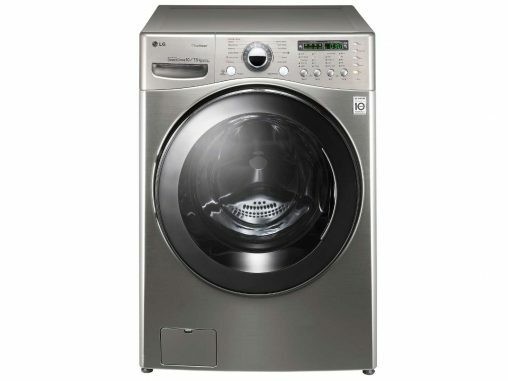 LG Electronics is currently celebrating a trifecta off acclaim from consumer advocacy magazine Choice for its frontload washing machines. Acer Computer Australia has recalled the power cord shipped with Acer, Gateway and eMachines branded notebook computers. 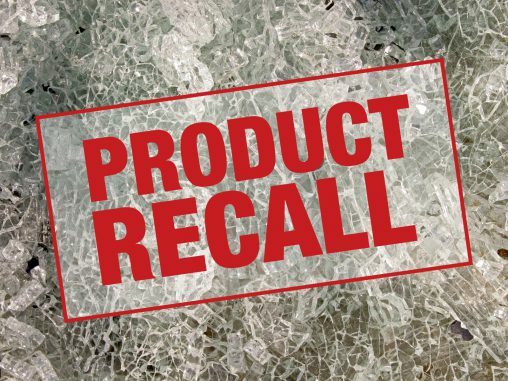 The power cord can overheat during use resulting in fires or burns, according to a notice posted to the Product Recalls website. 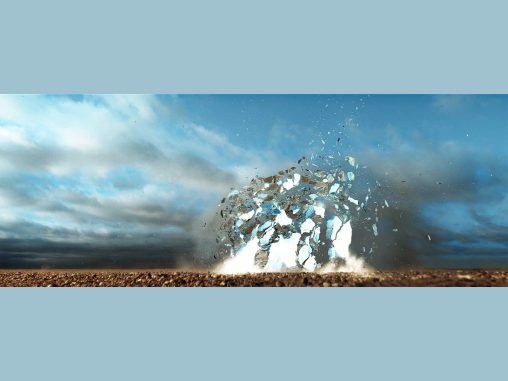 “RELEASE ME…” is the cry heard in the Namibia desert as the clearly unsuperstitious Sony smashes a mirror to highlight the smaller form factor and lighter body of its new Alpha (α) mirrorless camera range. 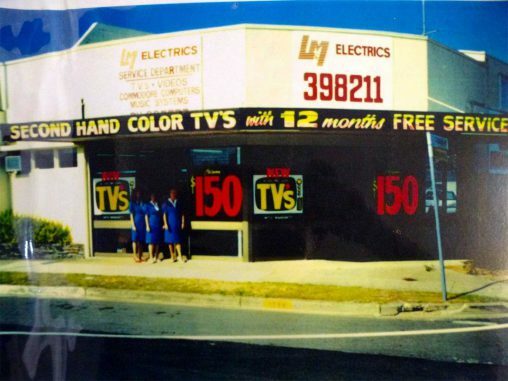 Two Gold Coast electrical appliance specialists have joined forces after a combined 98 years servicing Surfers Paradise and its surrounds to form a one stop shop for retail and commercial appliances. 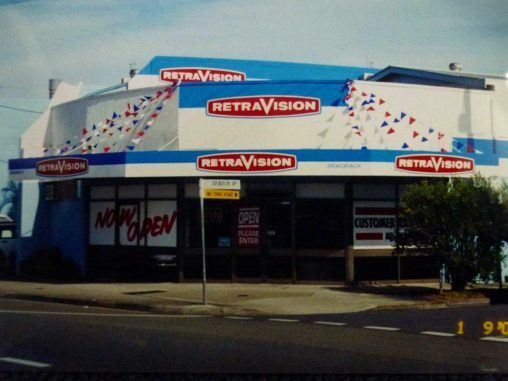 Take a step back in time to the glory days of Gold Coast appliance retailing with this gallery of classic images from L&M’s potted history. 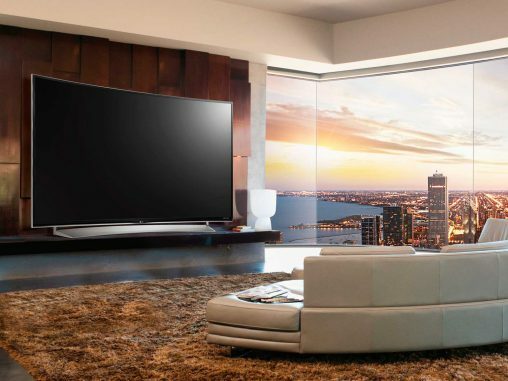 We look at how the industry can encourage consumers to purchase feature-packed premium TVs in order the grow the value of the category, with units sales expected to remain steady through 2015. 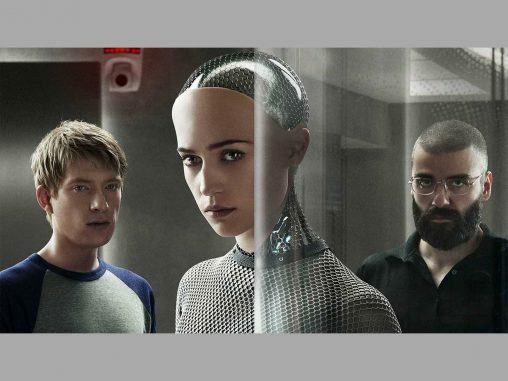 Advances in computer processing power, battery life, motion sensors and short range connectivity have seen robots leap from the pages of science fiction novels and the frames of futuristic cartoons into the lives of early adopters. 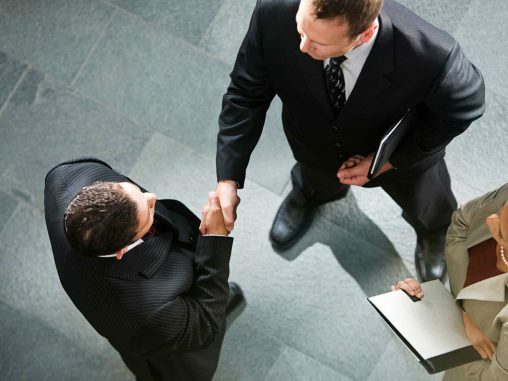 Miele’s Australian subsidiary is going through a considerable change, with a new managing director taking over and the imminent appointment of a new director of sales. 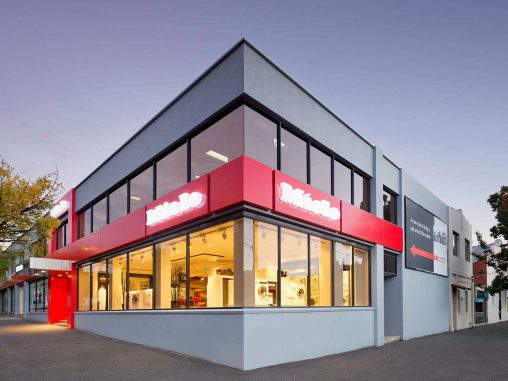 To discuss these handovers, the local industry the global market and you should avoid Highlanders, we spoke to Miele’s co-owner.